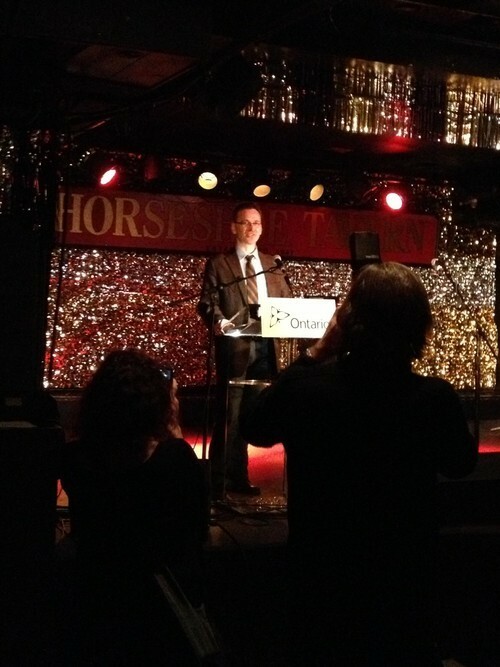 Some great news for the Ontario music industry! Yesterday, The Honourable Michael Chan, the Minister of Tourism, Culture and Sport for Ontario, announced The McGuinty Government is developing a live music strategy for the industry in the province in order to strengthen its position as a global leader for live music. 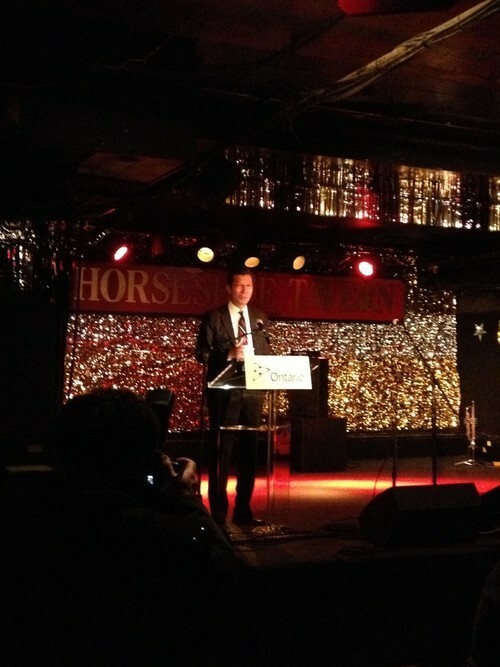 The announcement went down at the Legendary Horseshoe Tavern in Toronto, where artists, industry, government and more were on hand to celebrate this exciting initiative. Also announced was the formation of an industry working group to support the initiative. 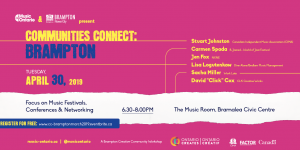 CIMA President Stuart Johnston and MusicOntario’s Executive Director Scott Honsberger are both members of this working group, who, along with the OMDC, the Ontario Arts council, and the Ontario Marketing Partnership, will work with the ministry to develop this strategy for the province. 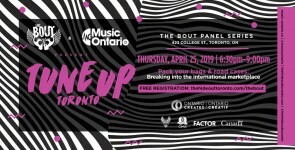 Other speakers included Michael Howlett of NXNE, Graham Henderson of Music Canada, and, of course, The Honourable Minister Michael Chan himself! 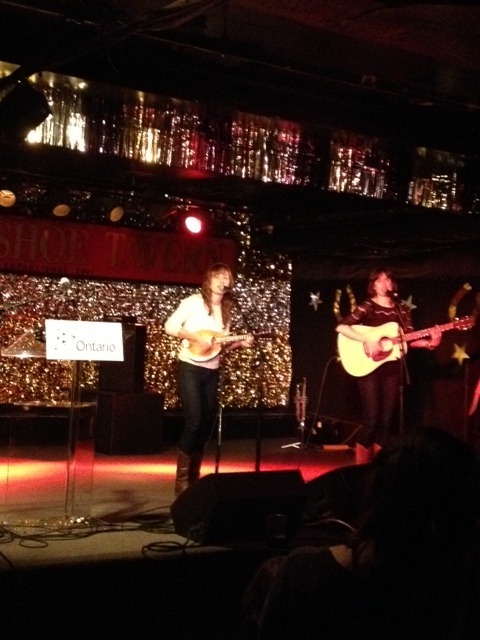 The announcement also included some live music to celebrate this important initiative. Members of The Good Lovelies and The Skydiggers were on hand, playing to a room full of fellow artists, industry, and government. Also performing prior to the announcement was DJ Clymaxxx of Kiss 92.5. 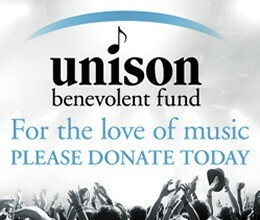 Look for more on the strategy in the days, weeks, months and, hopefully, years ahead, as we work with others to help support growth within the live music sector.